"A fantastic opportunity to learn about sailing. It's a steep learning curve and a lot to absorb in four days, but excellent all round. Thank you!" 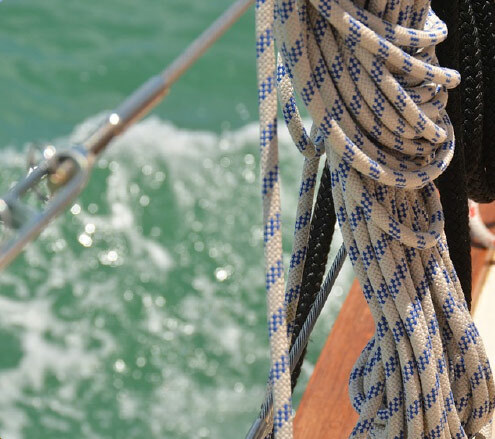 "An excellent course towards improving sailing skills and knowledge. Bravo and thanks"
"Hi Poul. I am indebted to you for your deep wisdom so simply shared, your gentle reminders that everything is good old-fashioned common sense, and that no dog is ever too old to learn new tricks!" "Good course and enjoyed it. Good idea to mix instructors on the course." "Learned a lot. Great experience, instructors very good. Will definitely do my Skipper's with Good Hope Sailing Academy!" "Time to do homework is a problem for me, but I am sure I will get through. More time for sailing will be great." "No rum aboard!! Thanks for a great time." "Poul, thanks for a wonderful week of sailing. We really had a great time. See you at the Day Skippers." "I hope that in time I will be able to be part of the crew, and I also may end up as a skipper. Who could have thought all things are possible for the love of it. Thank you - I hope to return soon." "Grazie por la pazienza. Il corsa e stato breve ma intenso. Buon vento." "They say that patience is a virtue, will absolutely thank you very much Andre for your patience, endurance, support and friendship." "Good fun and a nice group of people. Has made a lot of sense. Will now hopefully be able to participate on board, and enjoy my holiday a lot more, as I will feel more like part of the group. Thanks a lot!" "We had a wonderful experience sailing with Poul and Andre, who are both highly experienced skippers. I will definitely be back for more sailing." "For Poul's generosity, kindness, for allowing me to live the life that I intend to live." 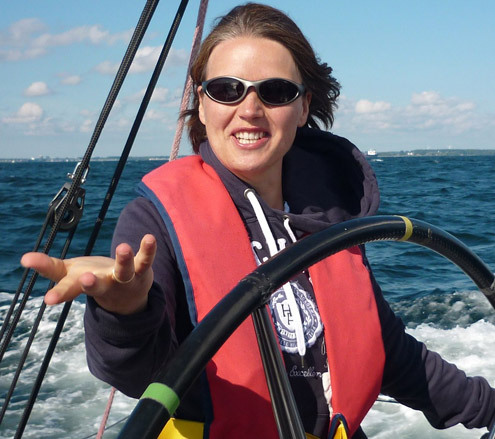 "I am enjoying the course but find it very challenging and wish I had more time to study, and more sailing time. Thank you for your efforts." "Thanks again for a very enjoyable course. 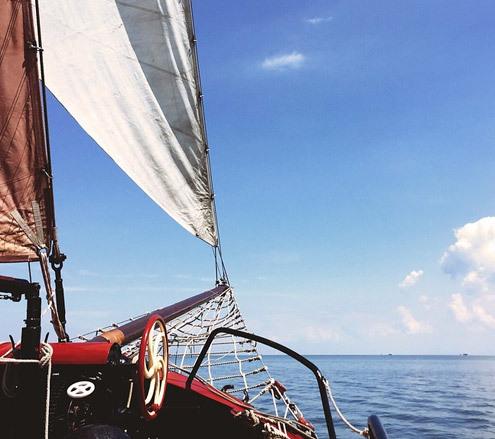 I think you have a unique instructing style and did a great job of emphasizing the important information and sailing skills (I will definitely recommend future students to do the course with Good Hope Sailing Academy)." “Hey Poul and Lisa!! How are you? I am writing this e-mail to say how much I enjoyed the course and how much I learned from both of you and Alex, Nic and Kevin as well. I have just completed the day skipper course at your school and would like to thank you all. Very special thanks and well deserved to Alex. When coming to your school I had very little sailing experience and was notified that if my skills are not up to scratch I may need to stop the course and do a competent crew course first. Alex who is an amazing lady with tones of patience who helped me and other students pull through the skippers course and went the extra mile for us as we clearly did not have sufficient experience. Alex even came out on a night sail sick in order not to delay my skippers ticket as it was the last opportunity before her leave. Alex thank you for everything. I want to thank you for your professionalism and attention to detail. The manner in which you and your instructors present the above courses is commensurate with the references that led me to GHSA to begin with. The accountability associated with knowing that one is responsible for other people’s lives while at sea, has been met with the satisfaction one feels at having completed the courses you offer, and the sense of duty those courses infuse. I have been sailing dinghies competitively for over forty five years, but having been introduced to the fundamentals of offshore sailing, I have come to understand that it’s not as much about what you know, but rather more chillingly, what it is that you don’t know – and that expecting the unexpected and being prepared to deal with the unintended at the worst possible moment is the mark of a true sailor. 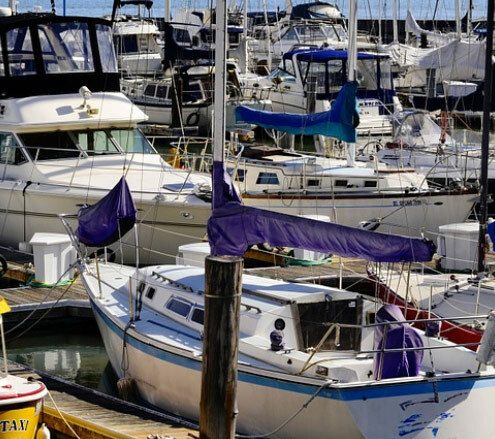 Your frank and forthright approach to safety and awareness of danger is greatly appreciated and the manner in which you teach seamanship before everything else is inspiring. Thank you for one of most enjoyable courses I have been on. The Competent Crew course was a great introduction to sailing. My fellow students, Adelle, Anthony and I had a really entertaining and informative four days on “Why Not”. A wonderful time which will be remembered fondly by all of us. Digby is a real asset to your academy. A wonderful down-to-earth instructor with endless patience and an effortless manner of getting the information across and setting the tone for a stress free sailing experience. I sincerely hope that he is the instructor on the Day Skipper course which I intend to commit to in the near future. Well I didn’t pass as tops but you told us before this is a very tough exam and you are right. For me the balance between work and the course was really great. You guys were always very accommodating and this is a huge plus for working individual like me. I would always recommend you based on my experience.